The Netflix app has been available to Xbox 360 users for some time, allowing them to stream content on their TV. Unfortunately, many users live outside of supported regions. Netflix also offers a different content library depending on whereabouts in the world you are, meaning that users living in a region where Netflix is supported may still wish to unblock the service, in order to access the films and TV shows offered in another region. Netflix does not allow users to select their own region and instead automatically detects where a user is based via their internet connection. There are various apps and browser extensions available for PC users, allowing them to circumvent geographical blocking, but these extensions do not work on games consoles. Fortunately, there are other ways around the issue, allowing Xbox 360 users to enjoy unrestricted Netflix access. Smart DNS services work by re-routing a user’s DNS queries through a server in another part of the world. Re-routing only takes place on supported services and other browsing is unaffected. Additionally, internet speed is not negatively impacted. As a result of the re-routing process, supported websites and online services, such as Netflix, will be tricked into thinking the user is in the location of the server, rather than in their true location. This means that, for example, if a user is using US-based DNS settings, their internet connection will appear as if it is coming from the US, and Netflix will automatically load up the US content library. Popular examples of Smart DNS services which are compatible with both the Xbox 360 and Netflix include Unblock-Us, Unlocator, Trickbyte and Overplay, although various other services are available. Upon registering for a Smart DNS service, users will be given DNS settings. These settings will vary from service to service, but will consist of a series of numbers. Take note of the DNS settings and follow the instructions below to complete the setup process. Choose Network Settings and then either Wired Network or the name of your wireless network. Select Configure Network and then go to the Basic Settings tab. From here, go to DNS Settings then Manual. Select Primary DNS Server and enter the primary DNS setting your service has provided you with. Select Secondary DNS Server and enter the secondary DNS setting your service has provided you with. Select Done and then press B on the controller to save and restart your Xbox 360. After restarting, the new settings should take effect and Netflix will be unblocked. Your individual Smart DNS provider will have instructions on how to change your Netflix region and other settings. On this website youll find reviews about SmartDNS Providers for Xbox 360. Another option users have is to make use of a Virtual Private Network service. However, it is important for users to make sure that a VPN offers support for both Xbox 360 and the Netflix region(s) they wish to use before subscribing. Examples of VPNs which offer good support for Xbox 360 include ExpressVPN, AirVPN and Private Internet Access. VPNs work by encrypting all internet traffic and tunnelling it through a secure server elsewhere. This offers a number of additional security benefits over Smart DNS services and can bring about added benefits in terms of online gaming as well. 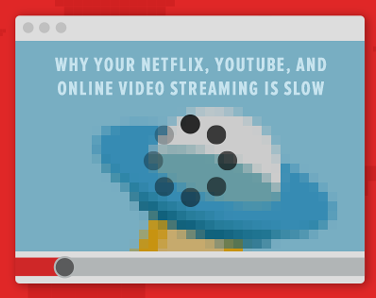 However, internet speed is negatively affected, which can be a problem with streaming media. Setting up an Xbox 360 with a VPN service is more difficult than with a Smart DNS service, as most VPN products only offer indirect Xbox support. 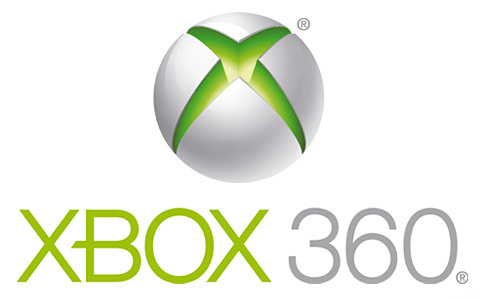 There are two main ways of using a VPN with an Xbox 360; connecting it to a PC via an Ethernet and sharing its internet connection, or connecting it to a DD-WRT router. Individual VPN providers will offer setup tutorials for their own product on their websites. Some VPN services, such as Private Internet Access, sell their own pre-configured routers, which can make the setup process a whole lot more simple.